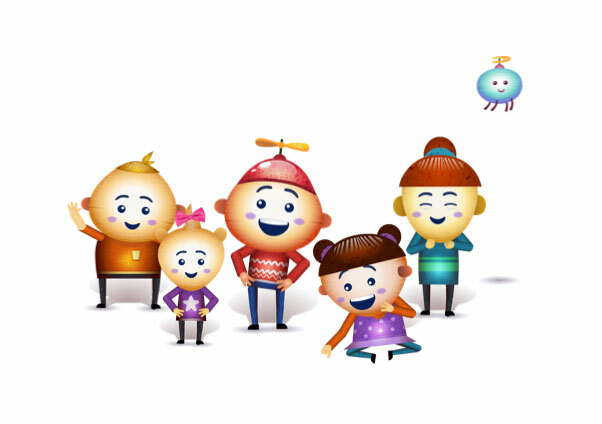 ELLA is a digital, play-based program that makes language learning engaging and interesting to preschoolers. Managed by Education Services Australia, ELLA is a key part of the Australian Government’s commitment to supporting language study from the early years. The ELLA program has expanded dramatically since its initial launch in 2015. 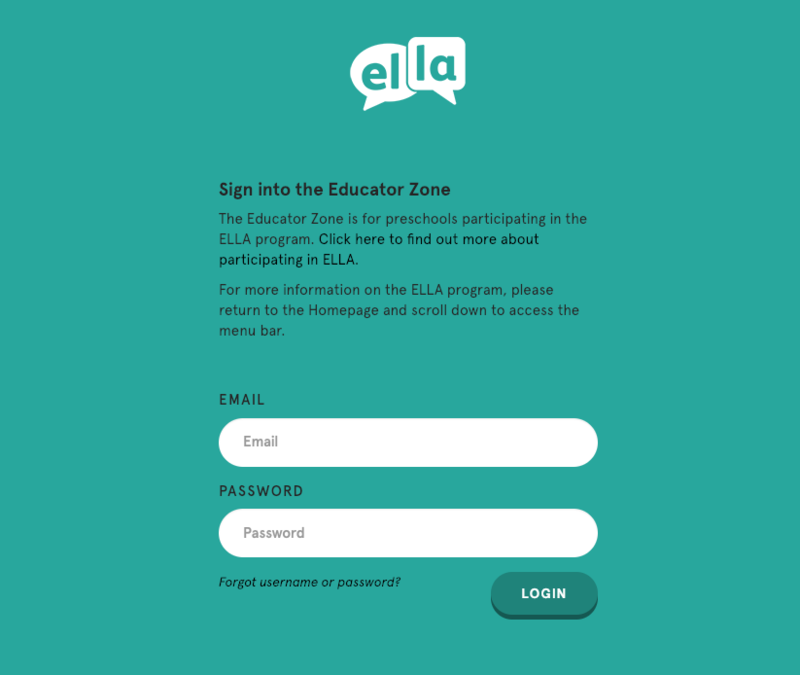 Our solution is to create a website that communicates to educators, parents and guardians that ELLA is at the forefront of early learning language innovation in the world. The ELLA program has expanded dramatically since its initial launch in 2015, resulting in a number of key problems, causing a digital misalignment of the brand. Our solution is to create a website that communicates to educators, centre managers and parents that ELLA is the forefront of early learning language innovation in the world. We have created an online platform and centralised hub for all users interacting with the ELLA program, supporting them with intuitive and engaging information, resources and easily accessed reporting. Using the newest browser technologies, we immerse users in the world of ELLA. We created a 3 dimensional ELLA world using WebGL and A-Frame to let users explore and feel like they are in the ELLA world. The new ELLA website is 100% responsive and users can gain the same experience whether on mobile, tablet or desktop. We seamlessly integrate with the ELLA apps to allow participating preschools access to an increased range of support materials and educational reporting. Web Content Accessibility Guidelines (WCAG) are developed through the W3C process in cooperation with individuals and organizations around the world, with a goal of providing a single shared standard for web content accessibility that meets the needs of individuals, organizations, and governments internationally. ELLA’s design and development follows the Web Content Accessibility Guidelines to allow all users to experience the website in the most appropriate way for them. The website can be completely controlled through a keyboard and other assistive input devices. 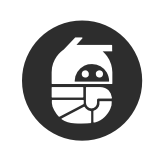 All contrast ratios between text, backgrounds, links and imagery are at least 4.5:1. If you like what you see on our ELLA project, then Let's Connect.